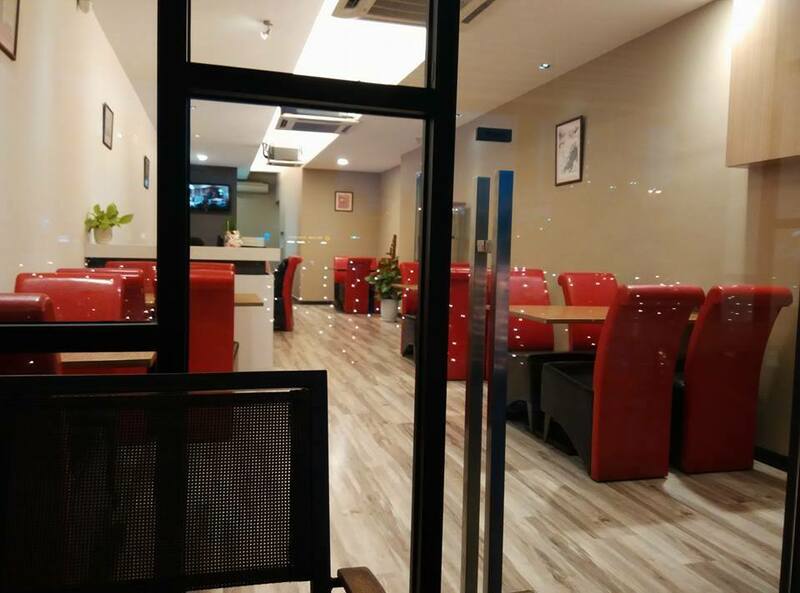 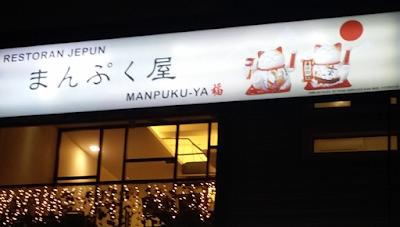 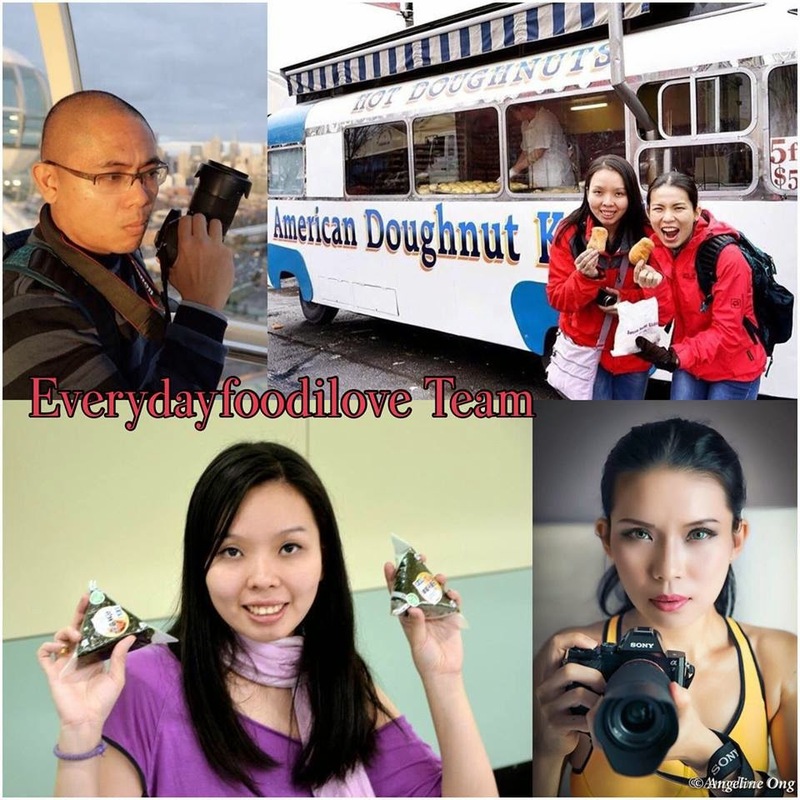 Manpuku-ya Japanese Restaurant located at Bukit Jalil on the first floor of the shop lot next to 7-eleven. 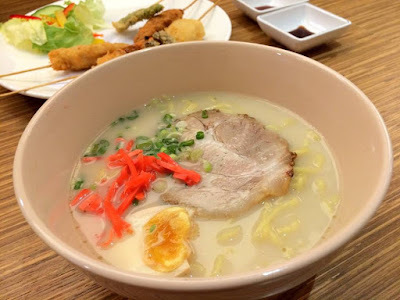 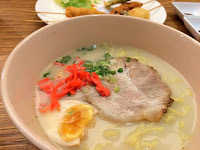 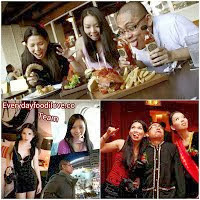 This restaurant serve ramen, udon, deep fried skewer, Okonomiyaki and typical meal set includes rice, miso soup, a main dish, a side dish, salad and fruit. 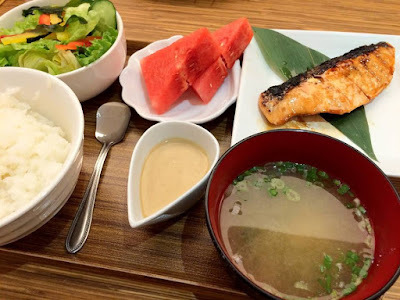 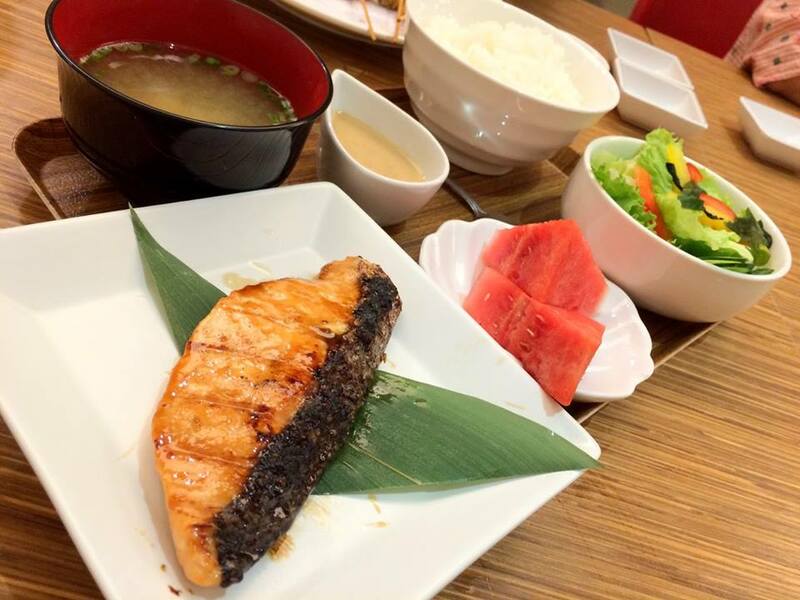 Grilled salmon with mildly sweet teriyaki sauce served with rice, miso soup, steamed egg, salad and fruit. Noodle served in pork bone broth, topped with char siu, boiled egg, scallion and pickle. 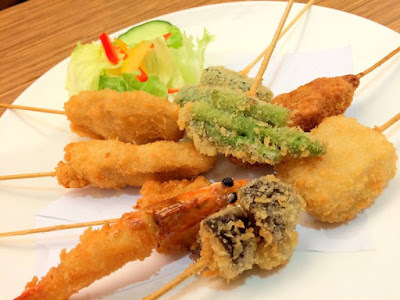 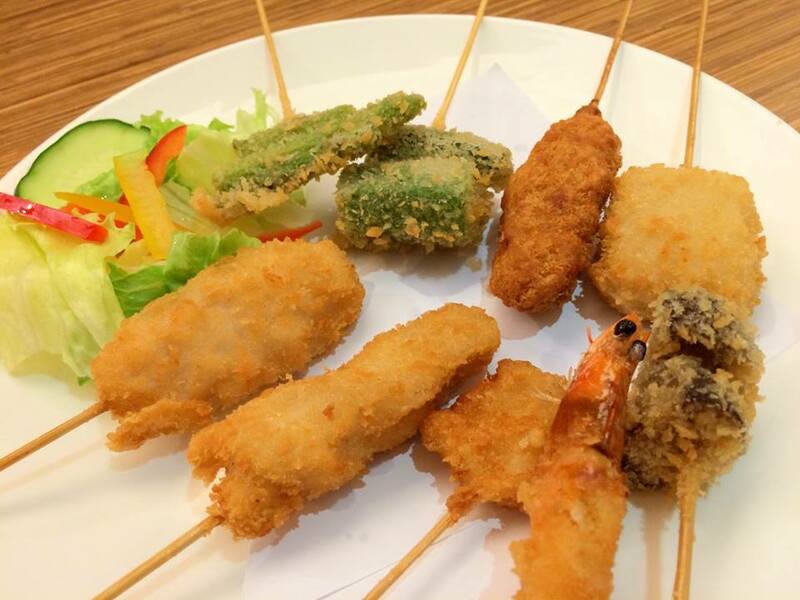 Battered deep fried pork loin, pork slice, chicken, prawn, squid, fish, lady finger, mushroom and asparagus.